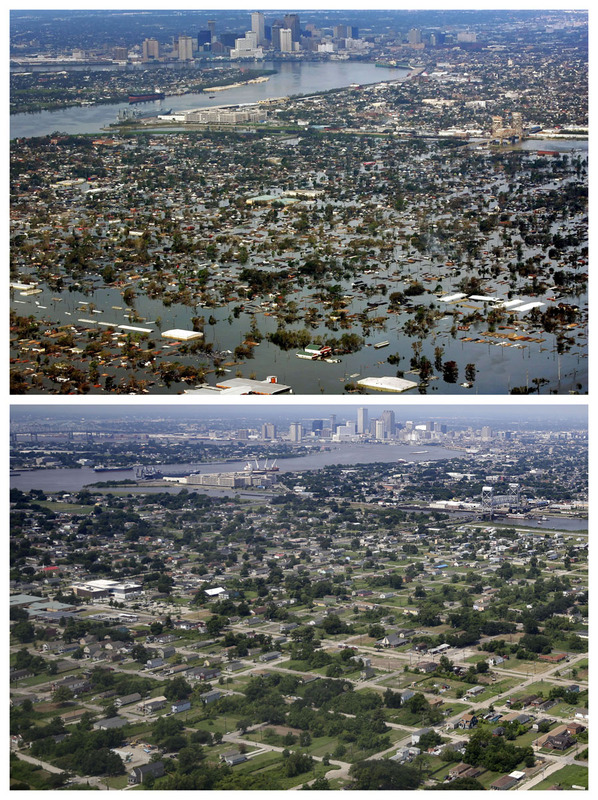 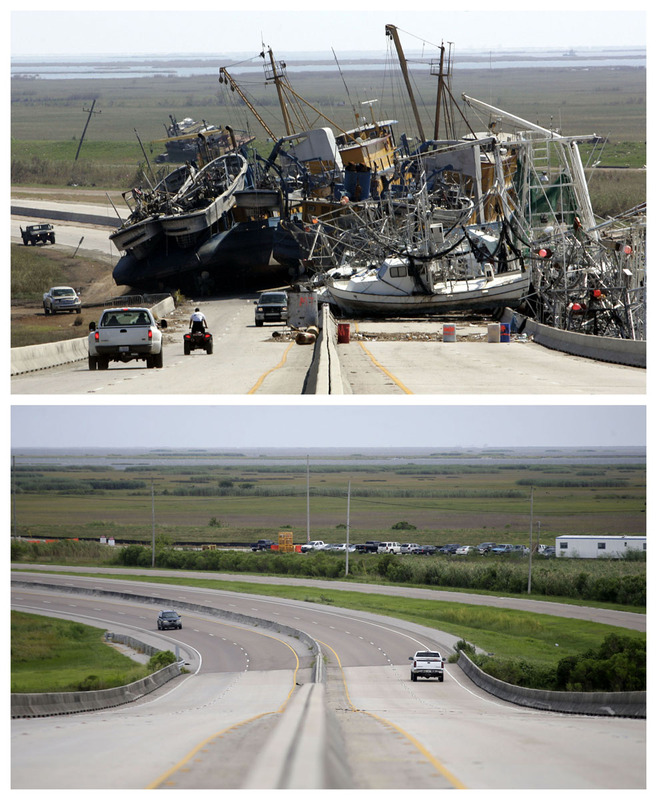 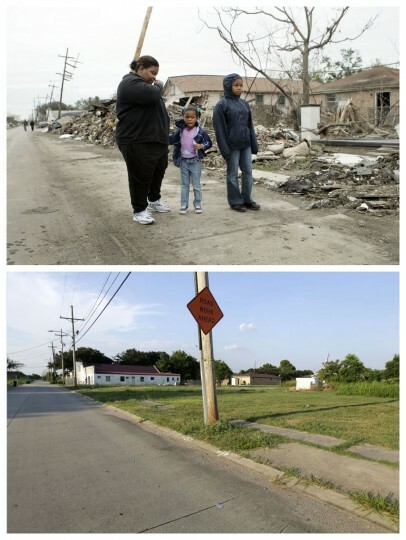 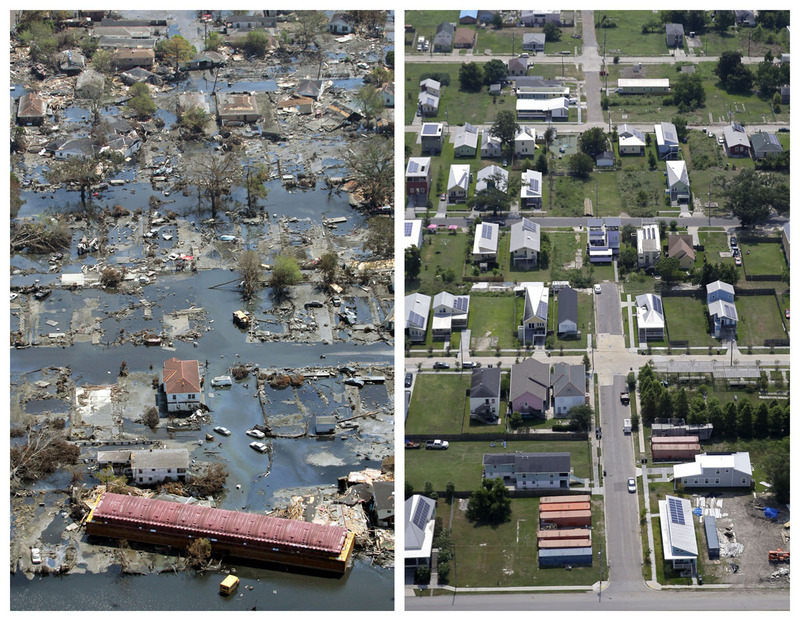 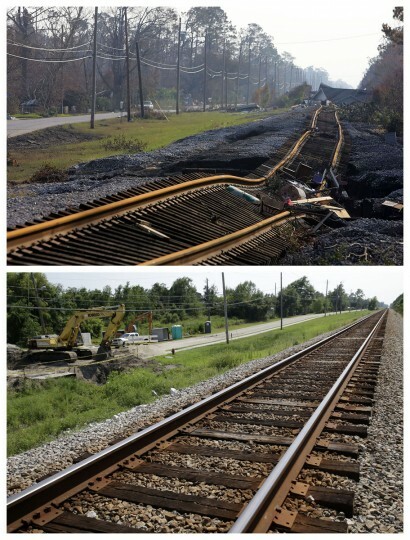 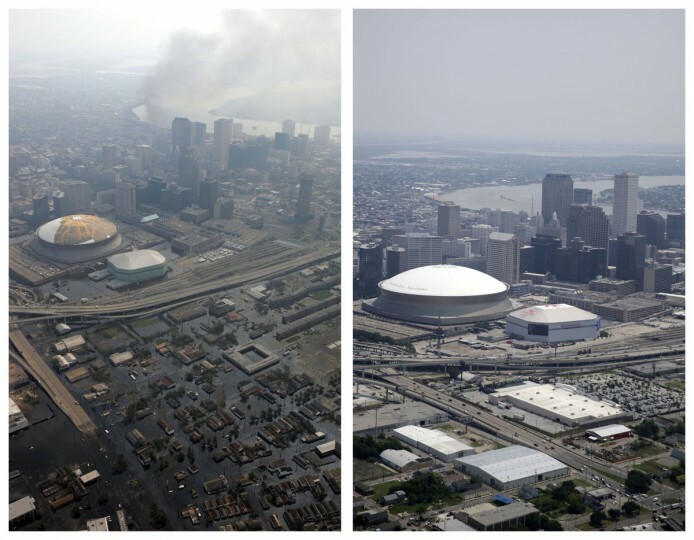 When Hurricane Katrina ripped through the Gulf Coast nearly 10 years ago, it left a mammoth trail of damage in its wake. 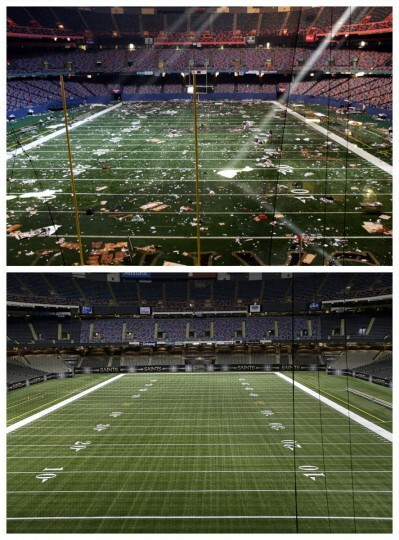 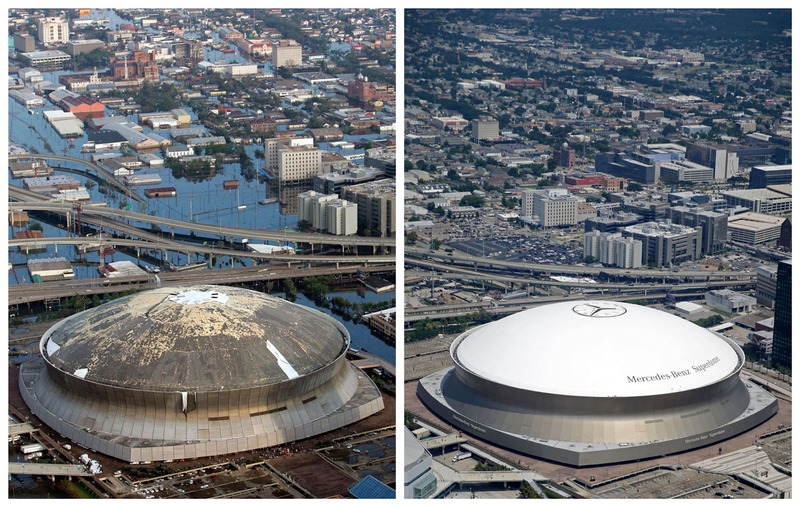 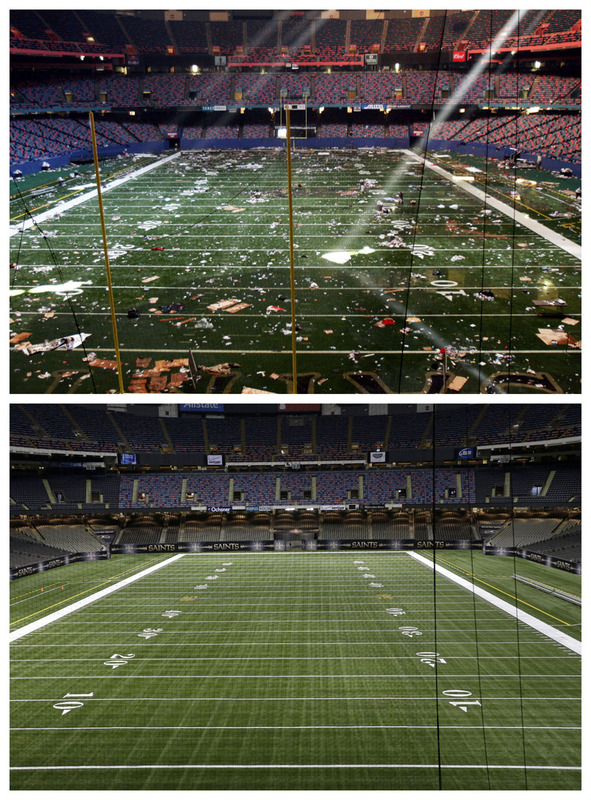 Storm surge and winds ripped the top off a church steeple in Mississippi, left a tangle of fishing boats sitting in the middle of a Louisiana highway, and ripped holes into the New Orleans Superdome’s roof. 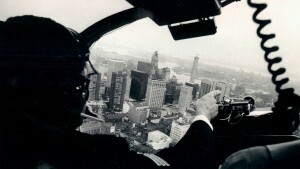 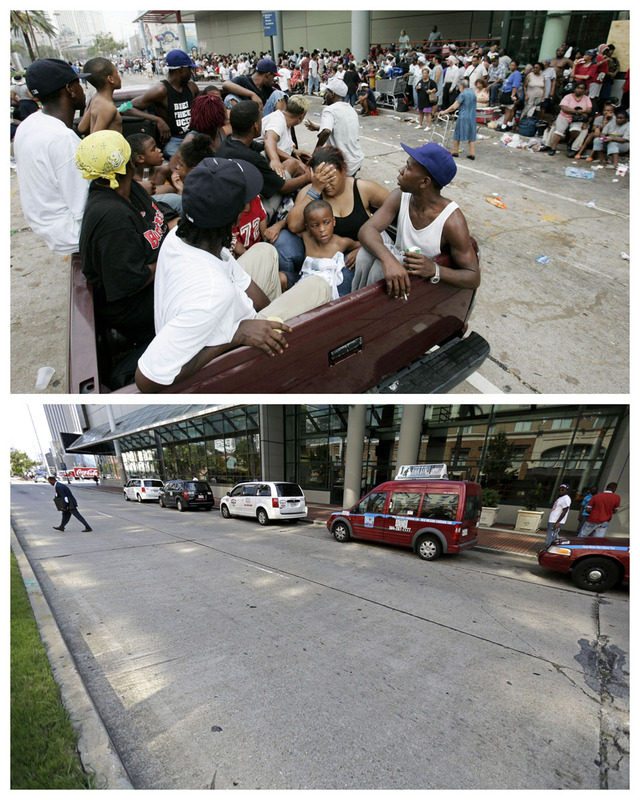 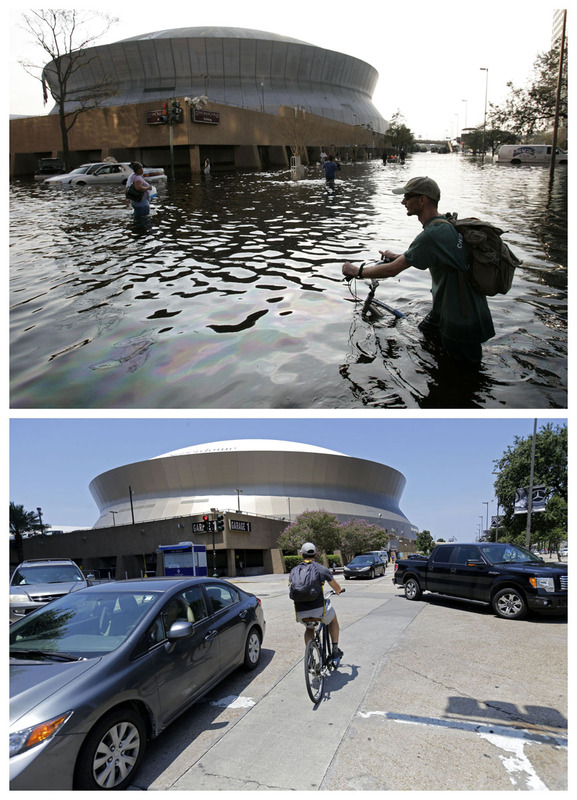 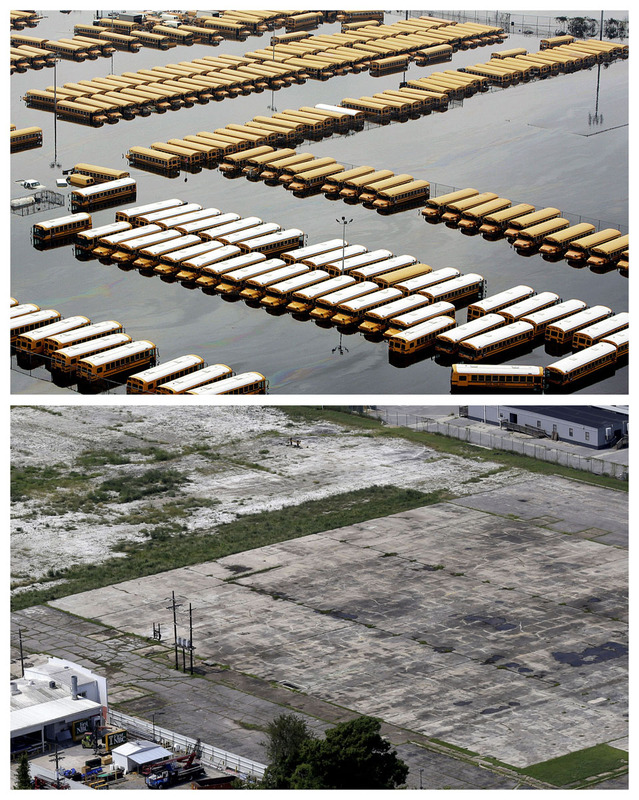 Flooding caused by breached levees in New Orleans stranded tens of thousands of people in horrific conditions at the football stadium and convention center, flooded houses in Lakeview to the eaves and left a parking lot full of waterlogged school buses. 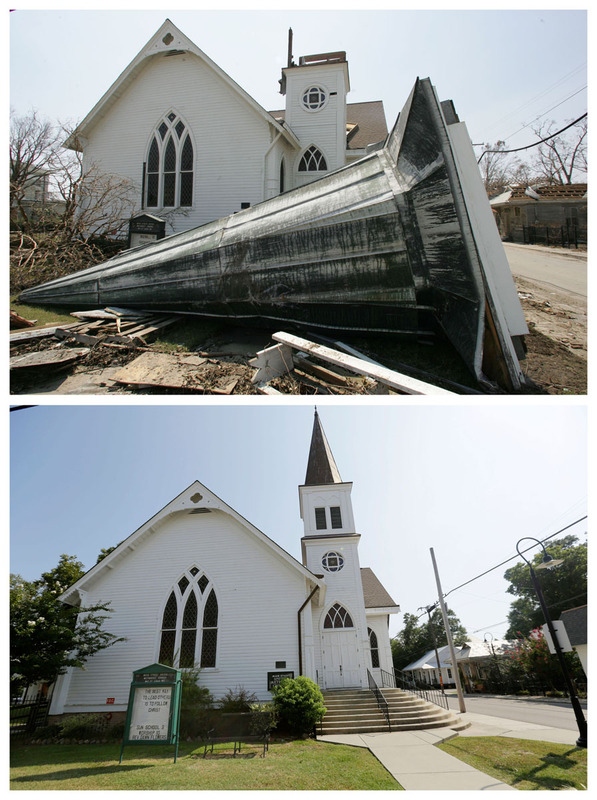 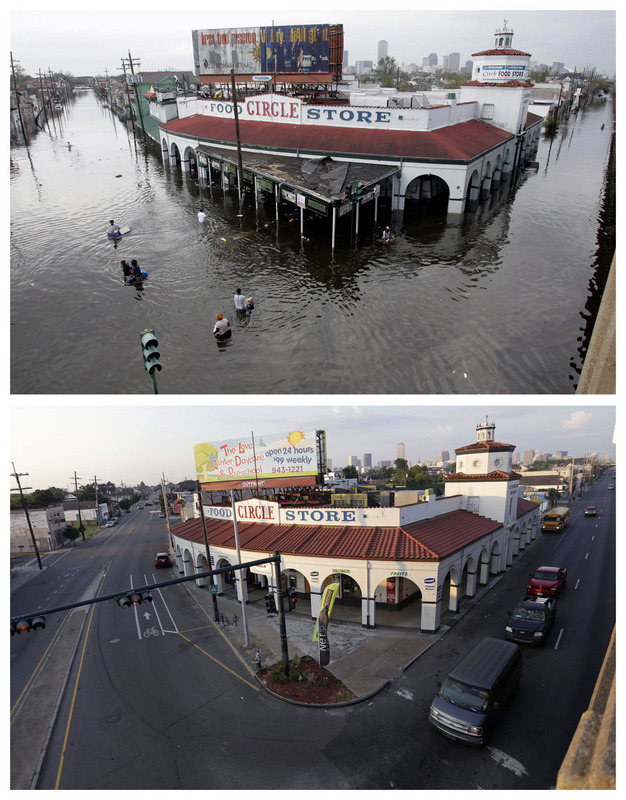 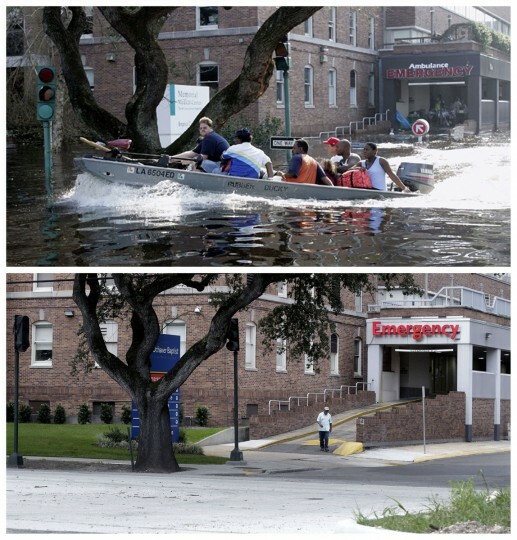 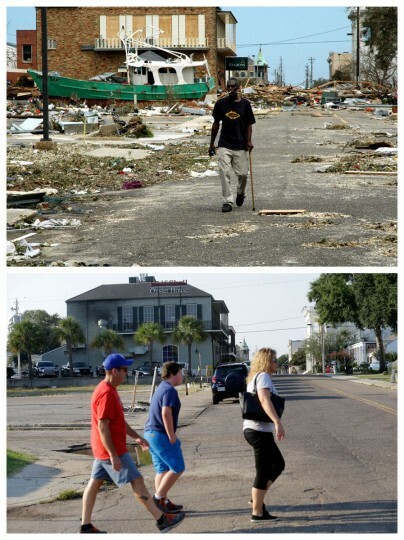 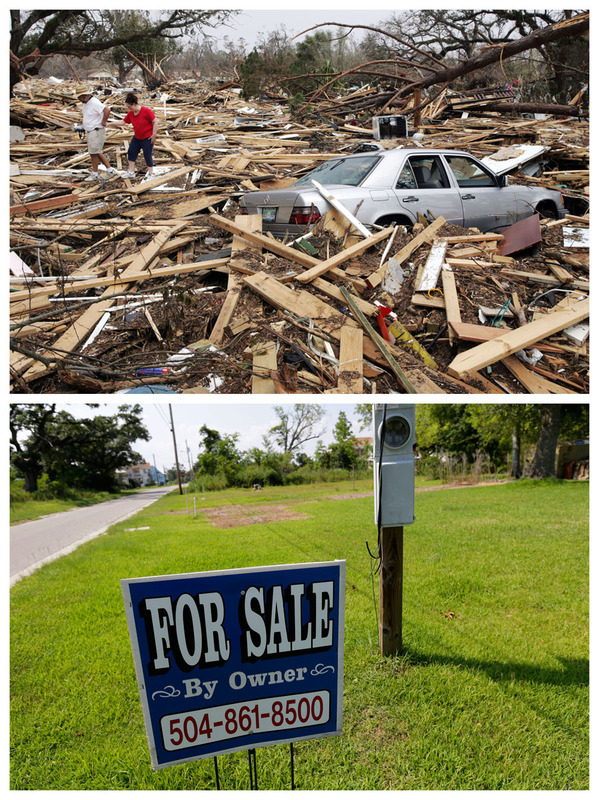 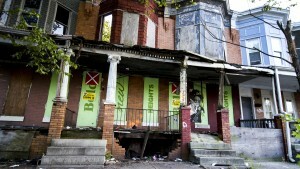 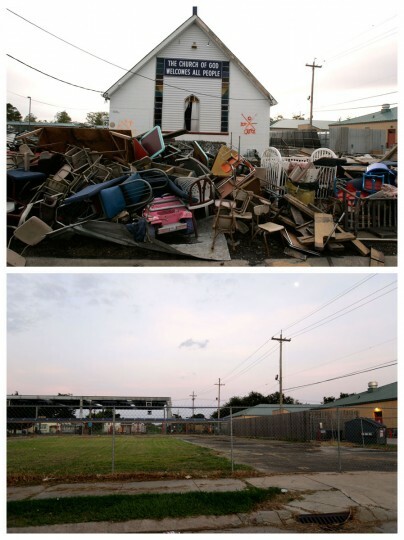 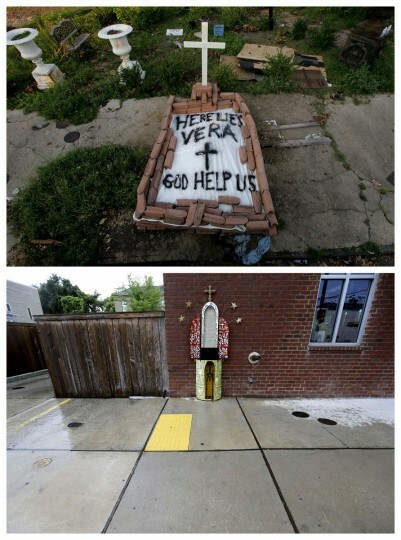 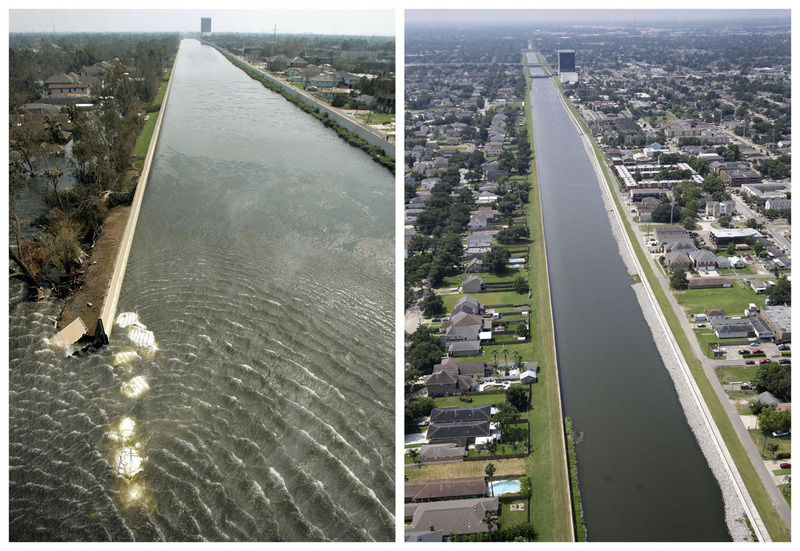 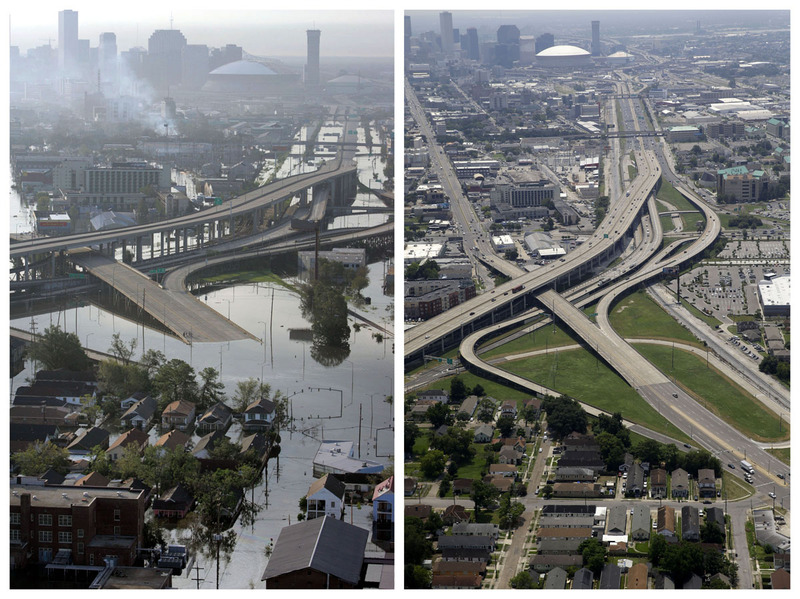 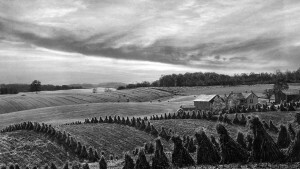 This is a collection of photos by Associated Press photographers of many of those locations showing how they looked in the days after the storm and how they look now.